Del Monte Pacific - Sweet 16? Del Monte Pacific - Looking forward to 2016. 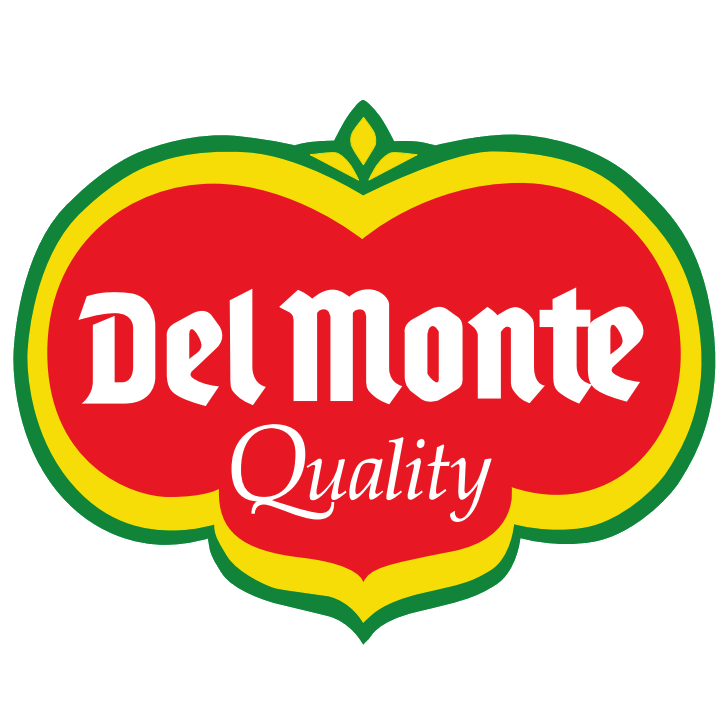 Del Monte Pacific Limited - Wait for stronger signs.